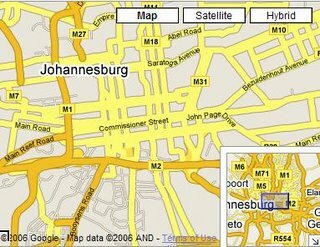 Google maps now features street level maps for much of Africa. South Africa in particular seems to have excellent street level maps, but most African nations have at least major highways represented. The circle is now complete, all continents bar Antarctica feature at least one country with street level maps (Check out Japan and Brazil for Asia and South America). Impressive work by the Google Maps team that continue to impress.